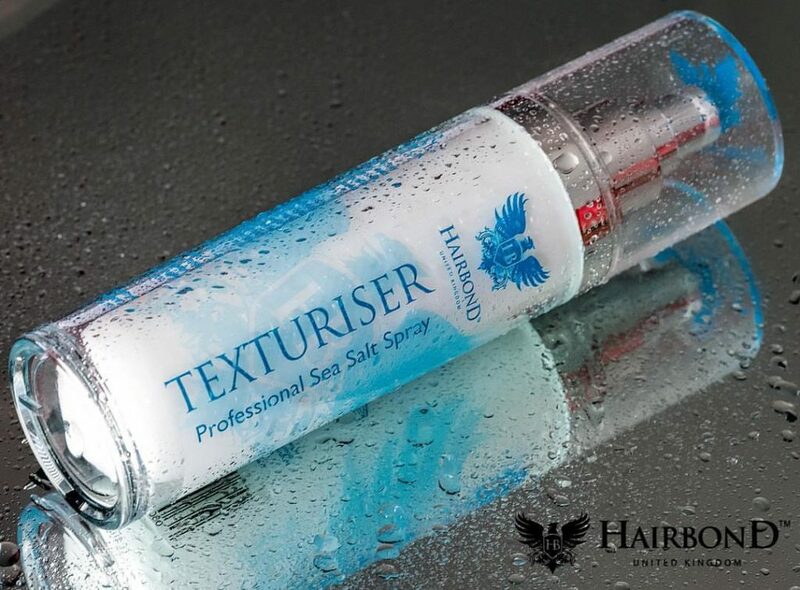 The Hairbond product range currently consists of 6 styling pucks which are available in two sizes (50ml and 100ml), each with their own unique branding, colour, fragrance, texture and hold strength perfect styling options for the array of hair types out there, just what one needs for shorter hair styling. 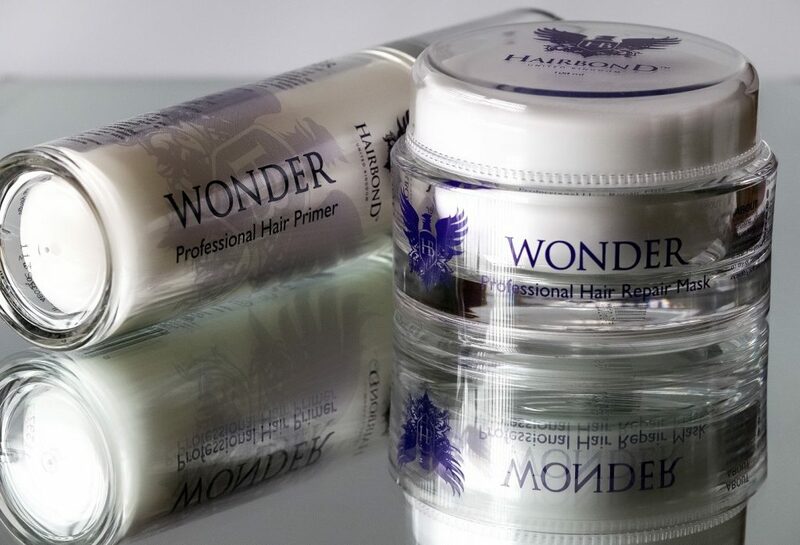 The product selection expands with an extremely popular sea salt spray, a conditioning “Wonder” treatment set, a hair styling “Moulder” powder and a shampoo & conditioner shower set which also go down ever so well with the ladies, serving both long and short hair styles, working wonders. So why not treat and surprise a special lady in your life with a Hairbond product today, you can’t go wrong.